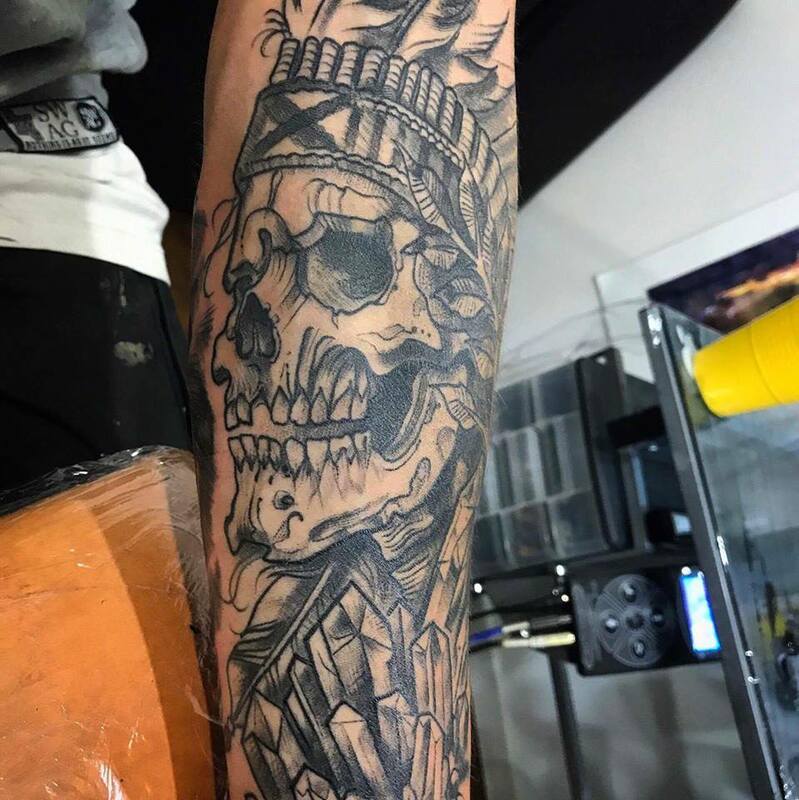 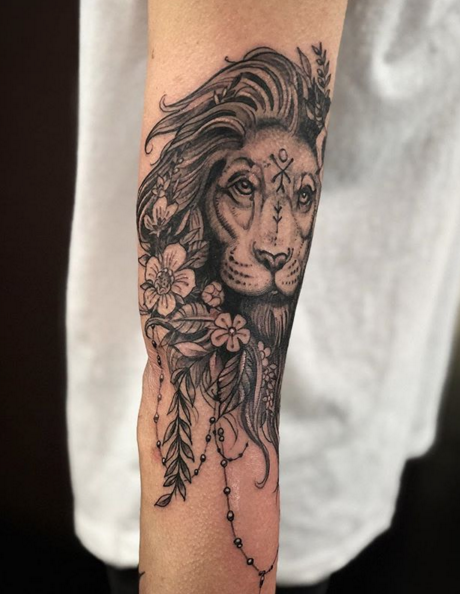 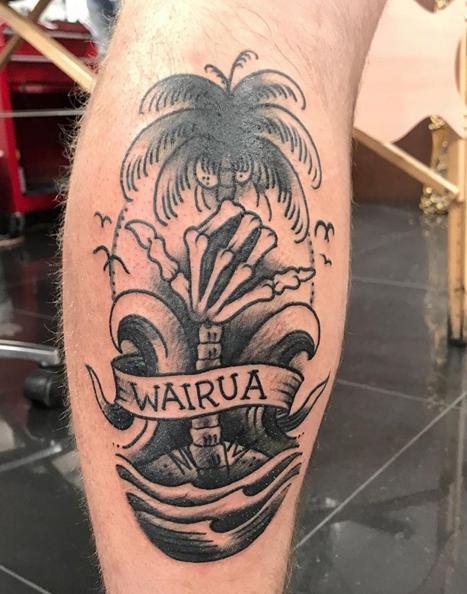 Camo has been in the tattoo industry spanning over a period of 20 years, he has worked in studios across Europe, Australia, New Zealand and now settling in with the Otautahi Tattoo Queenstown crew! 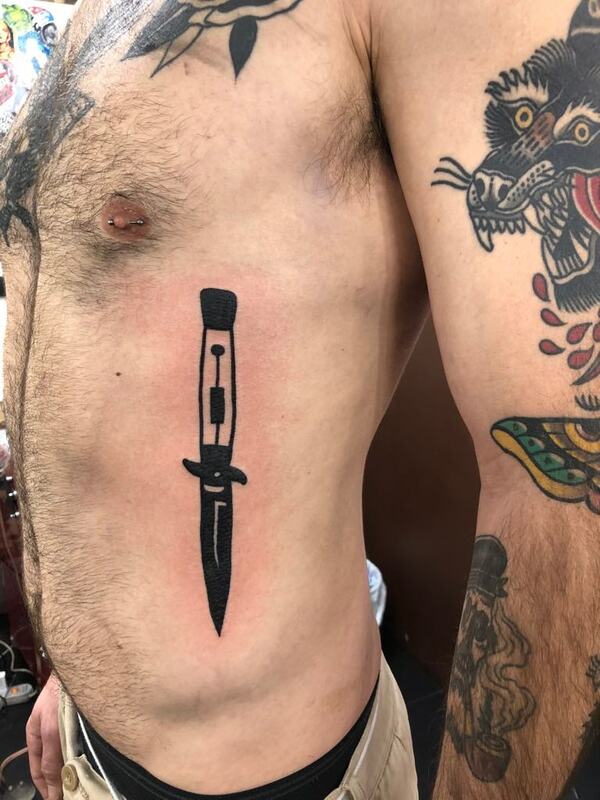 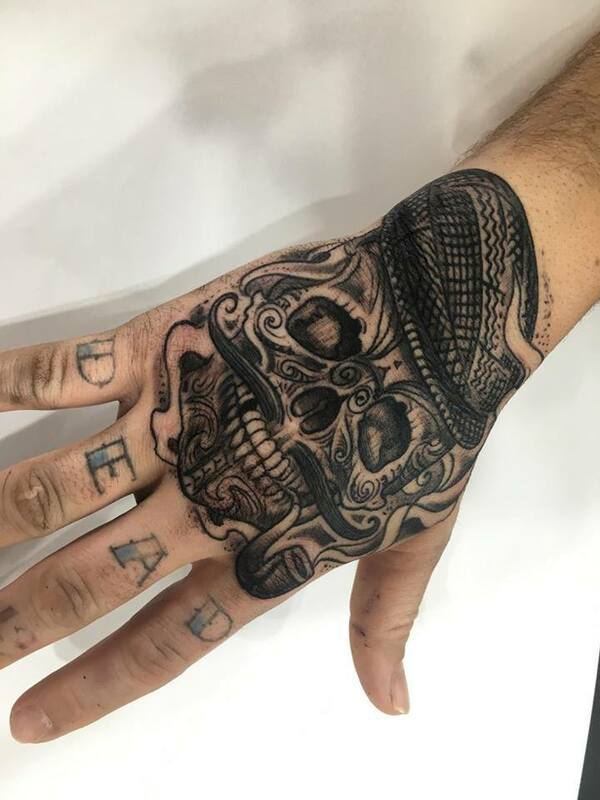 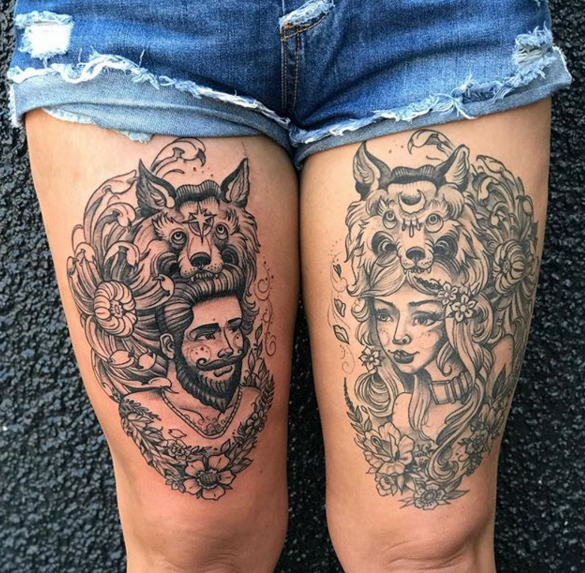 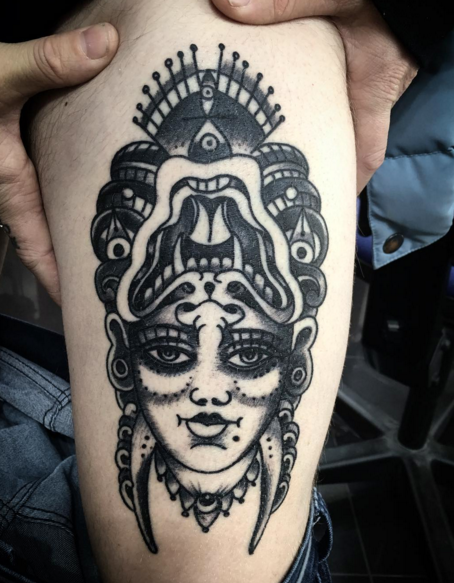 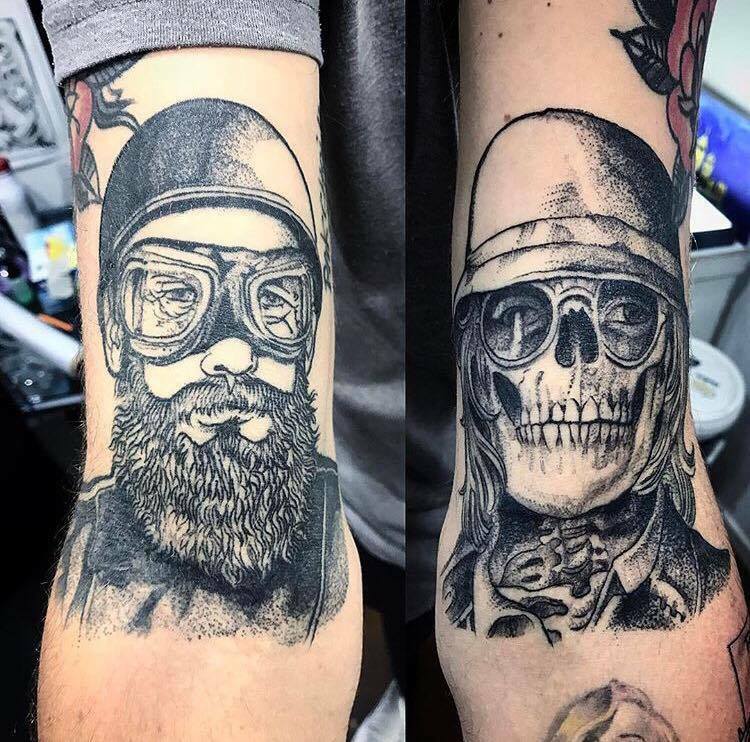 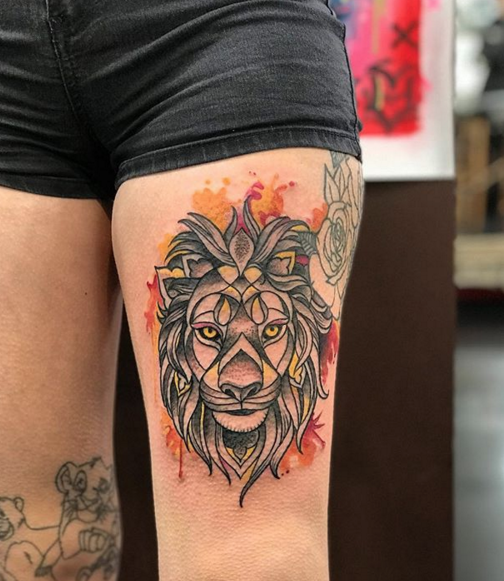 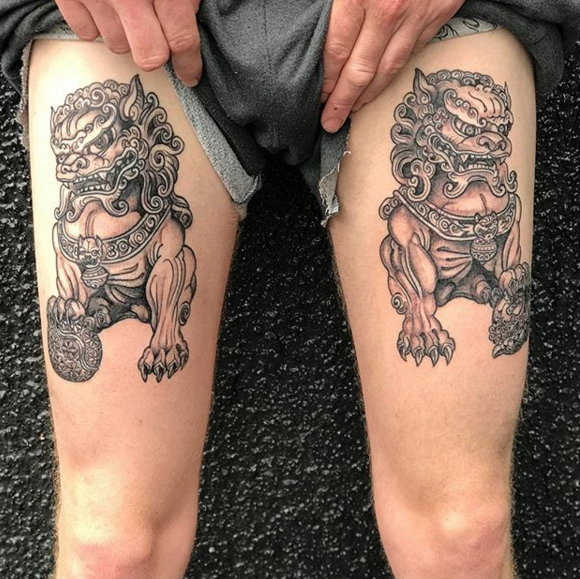 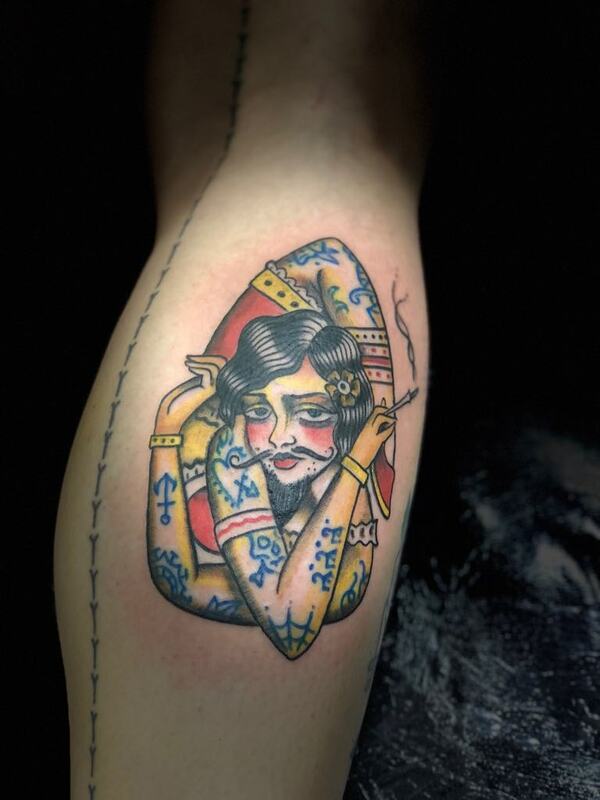 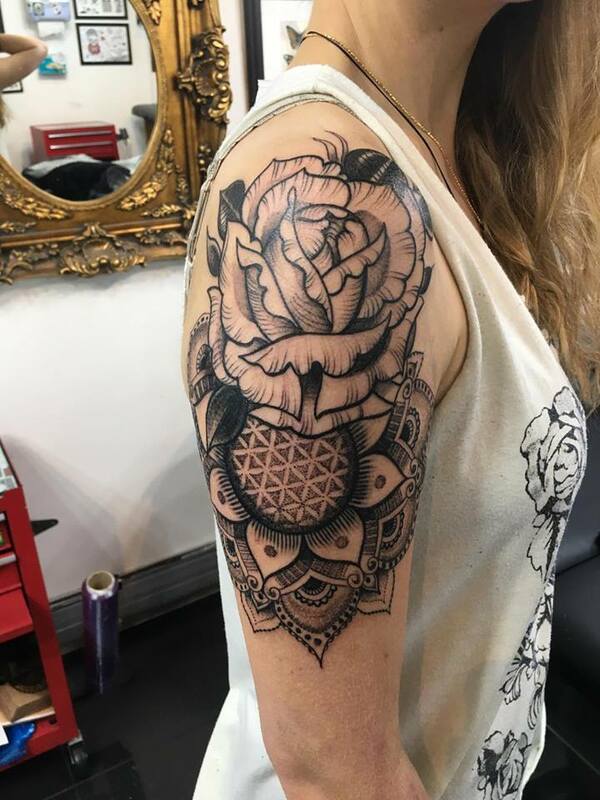 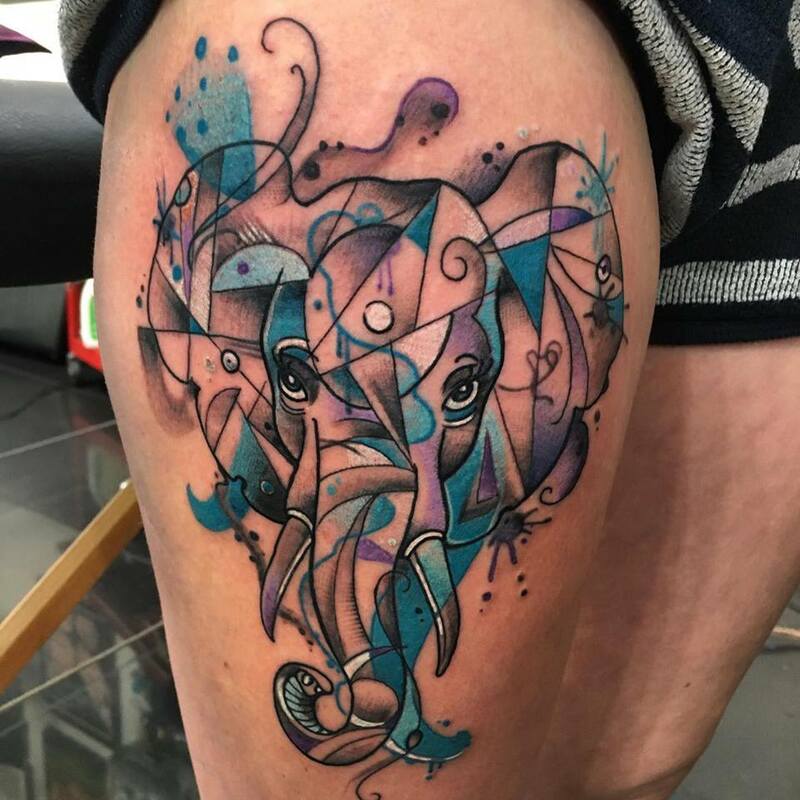 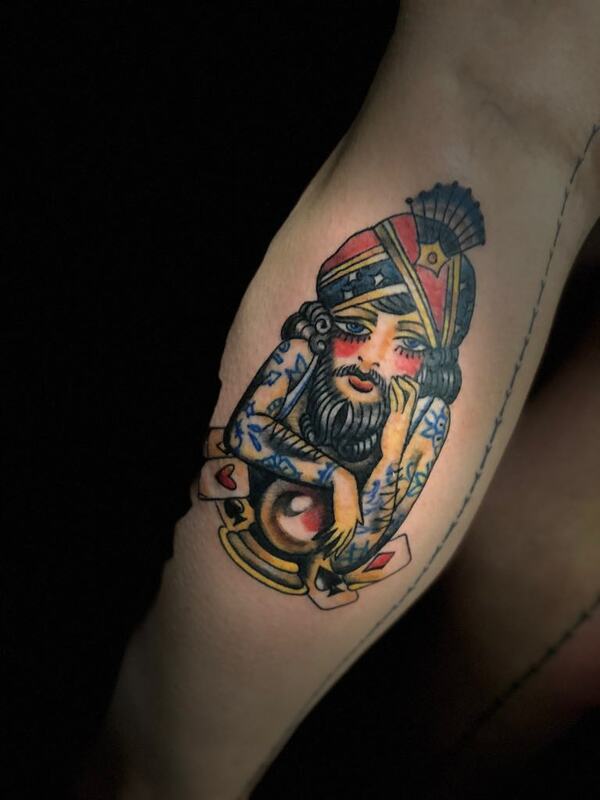 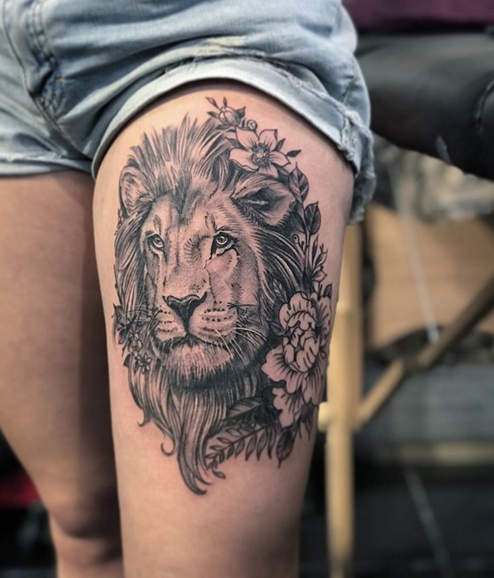 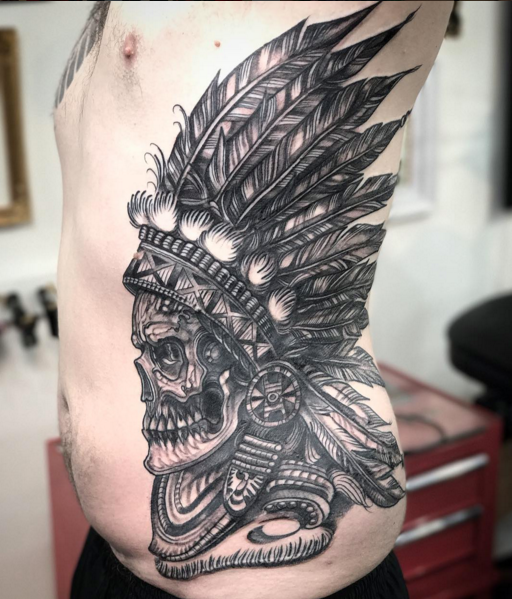 Specialising primarily in black and grey, his career has however lent his talents to most styles of tattooing, from bolder cartoonized work to semi-realistic and bold colour work. 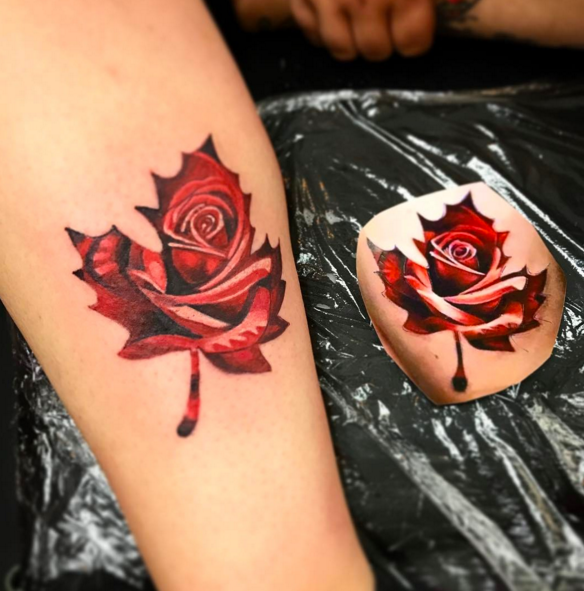 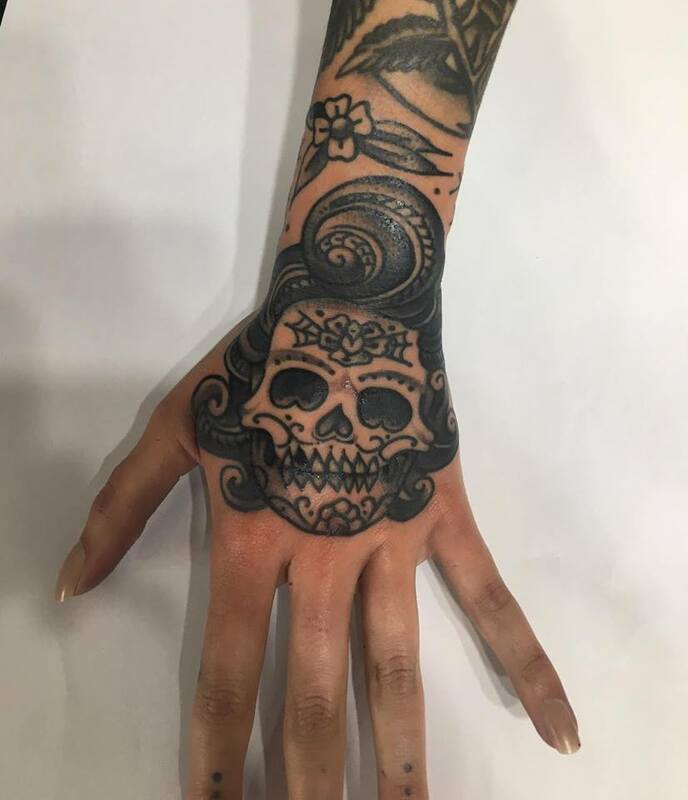 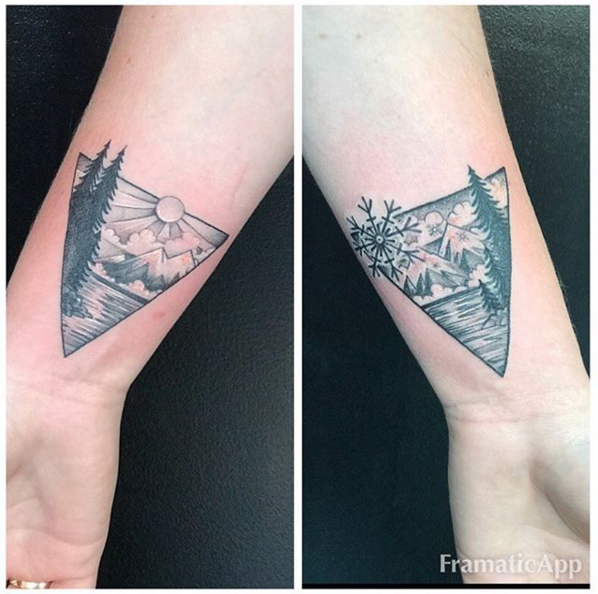 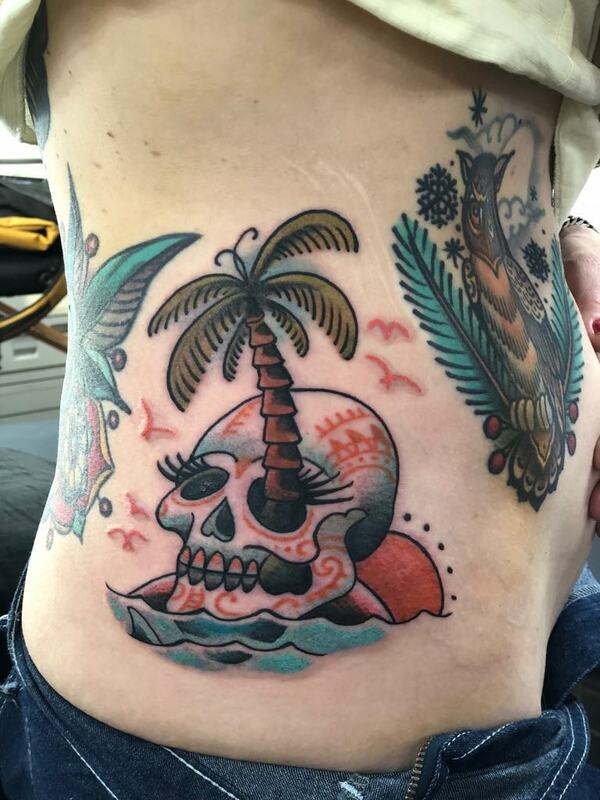 Camo is a old school artist and can create any design from scratch in minutes, He has a wide range of clients and people just love getting work done by him.